I think from Gojra till Chichawatni it is single road but broader one as compare to gojra - jehlum - khanewal road... and from Chicha watni till M4 Multan Motorway it is Double Road because it is main GT Road... Kindly correct if i am wrong.. Yes. Chichawatni to Khanewal is N5, which is double road. I think there must be some typo error from your end. 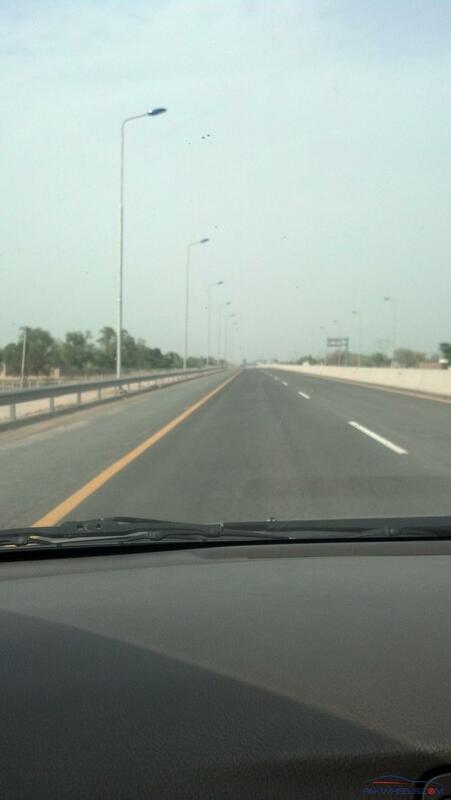 Newly build motorway M3 is from Pindi Bhatian till Faisalabad which further converted into M4 from Faisalabad till Gojra. and the next patch of M4 is from Khanewal till Multan not from Faisalabad to Multan.. and yes i can also get the same via Jhang - Shorkot - Kabirwala road but as i said earlier that this patch is single and narrow as compare to the track from Tobatek Singh - Kamalia - Chichawatni - Khanewal.. This is bit broader and having less heavy traffic... Furthermore, now a days another problem is witnessed in Jhang - Shorkot - Kabirwala road is that there are lots of dogs moving over the main roads and this may cause injuries and accidents.. so due to the same reason i prefer to avoid this section. Thanks for your valuable feed back and pics buddy. Last year on our way back from Islamabad to KHI we took the khanewal - kabirwala - jhang - gojra route. The traffic was thin so it took us 3:15 - 3:30 mins to cross it. Though the chichawatni - kamalia - tobatek singh - gojra route will be 20 kms longer but if the roads are the same as khanewal - kabirwala - jhang - gojra route the time to cross can be shorter by 30 mins approximately as about 85 kms of the route is N5. I traveled just last month on this route coming from khi-ISB. The Bhawalpur Multan Road is really in bad shape and shakes the car hard. Although the reverse route i.e. Multan - Bhawalpur is carpeted. Just wanted to know, do any of you has experienced Bhawalpur-Khanewal direct road (E5) via dunyapur? 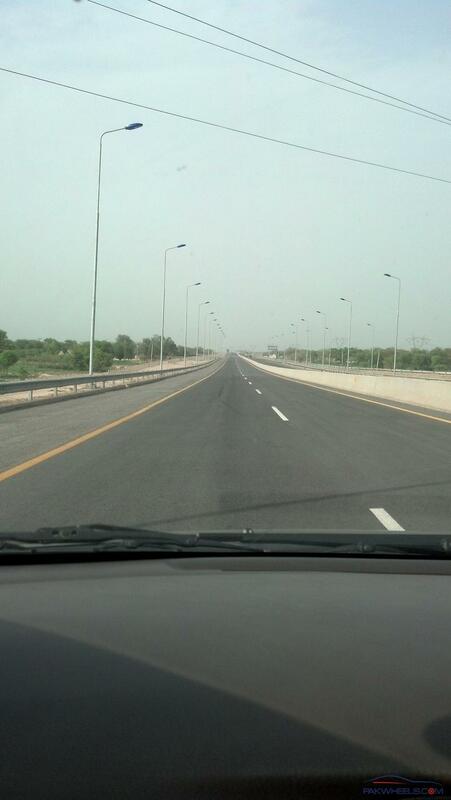 The BWP Khanewal E5 road is very good. It's an expressway, almost motorway like road surface. You should definitely take that route.